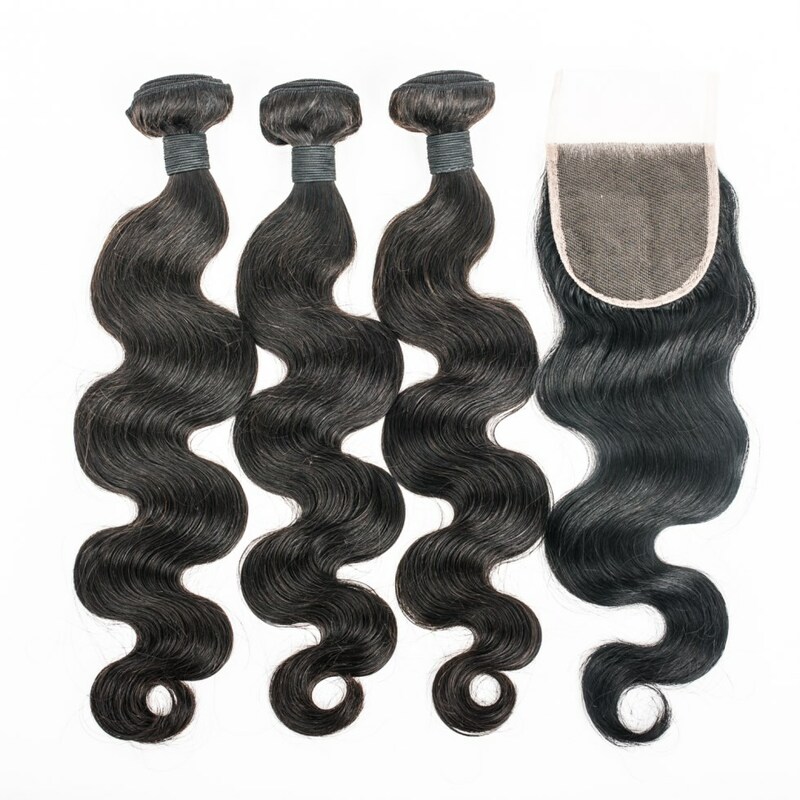 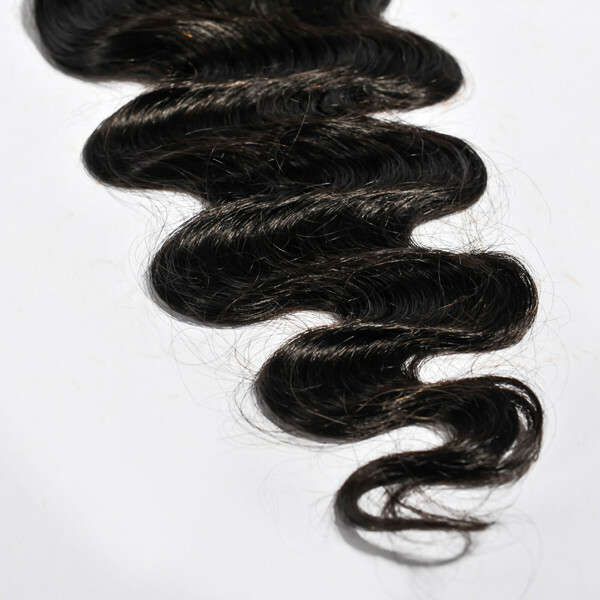 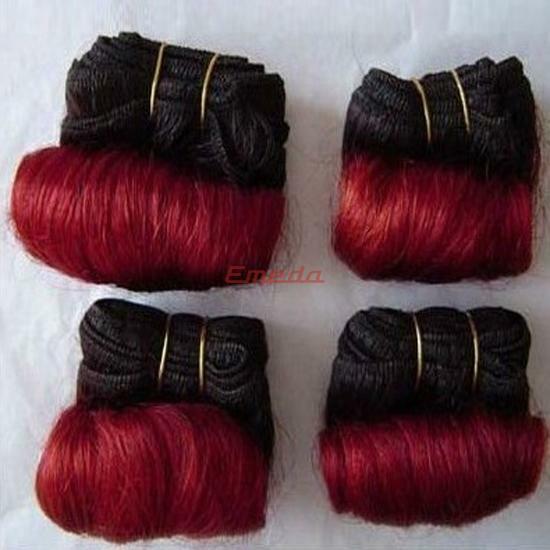 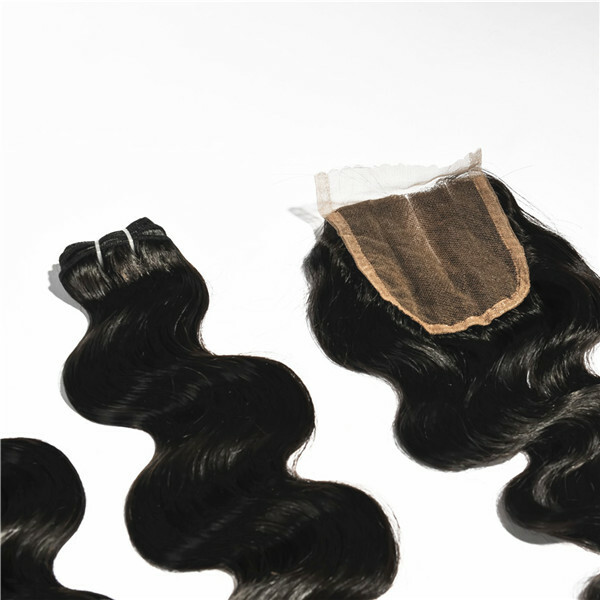 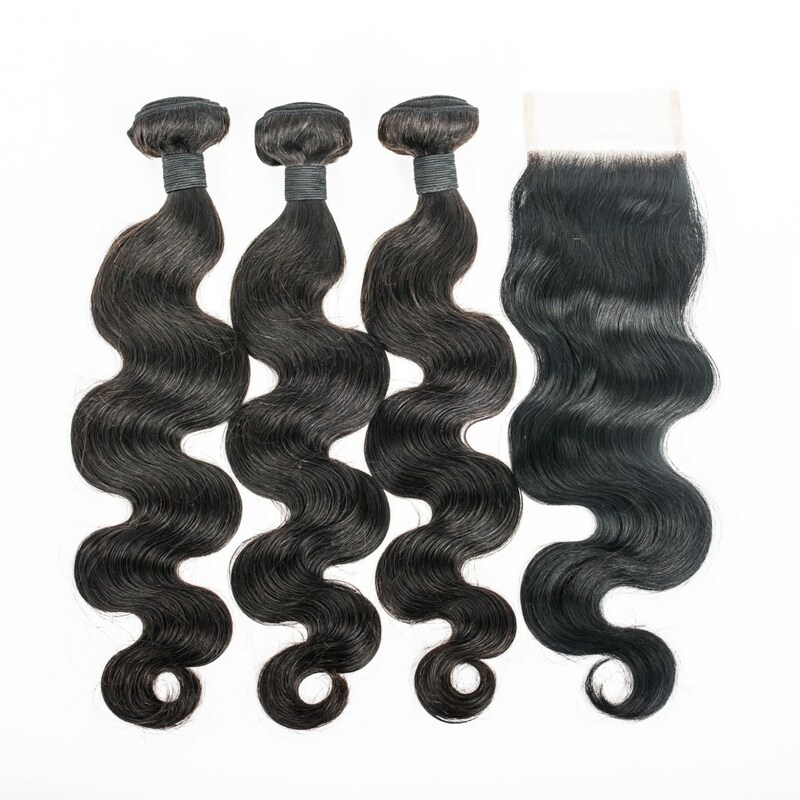 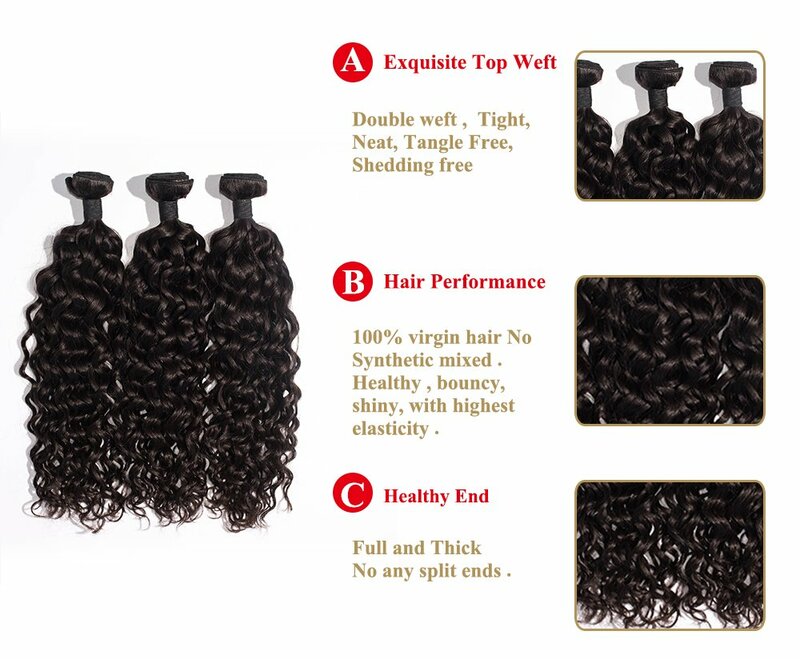 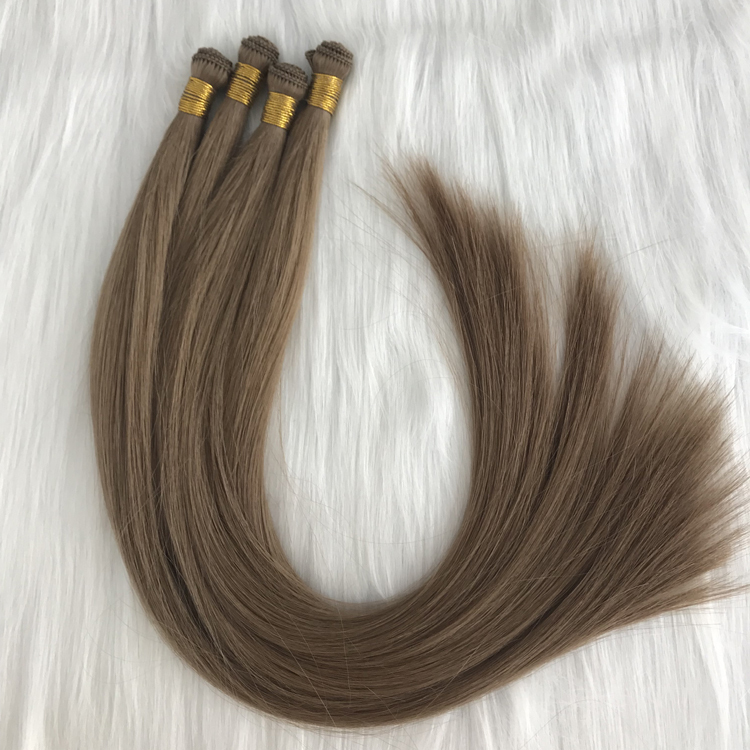 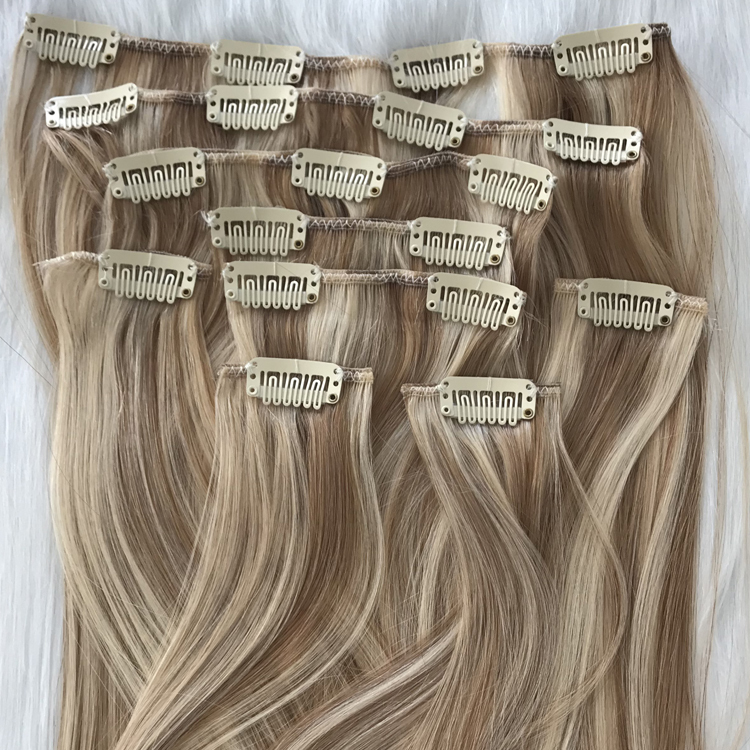 This is our Weave bundle with closure,water wave closure,mink bundle hair with closureOur accessories and curtain make our superior products. 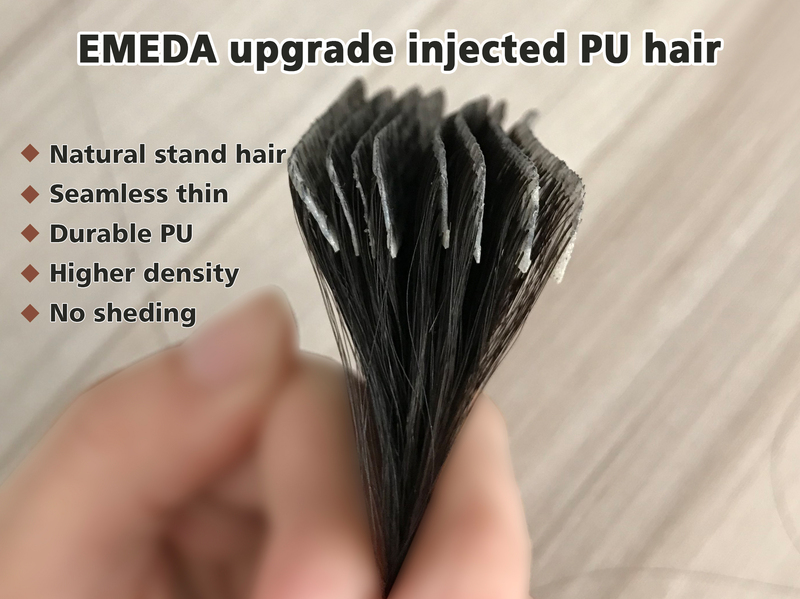 It is also a combination of high cost performance. 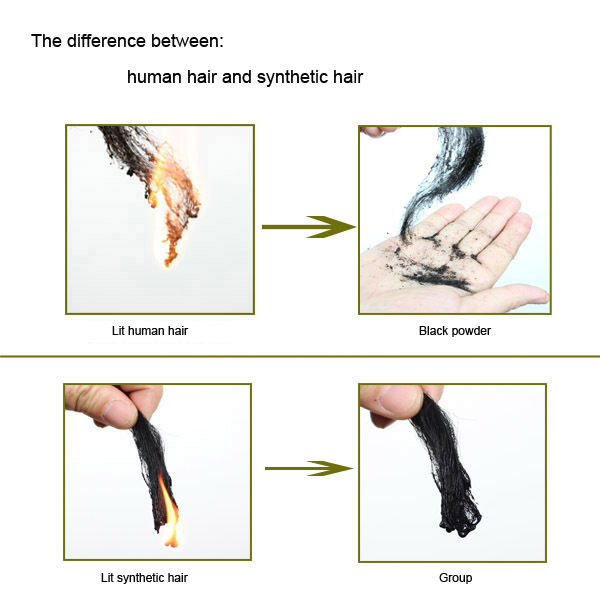 This product is very popular in the market. 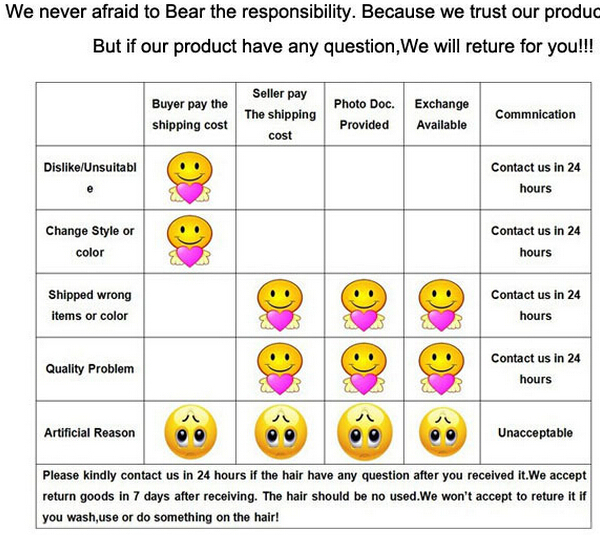 Whether in the United States, Europe or Africa. 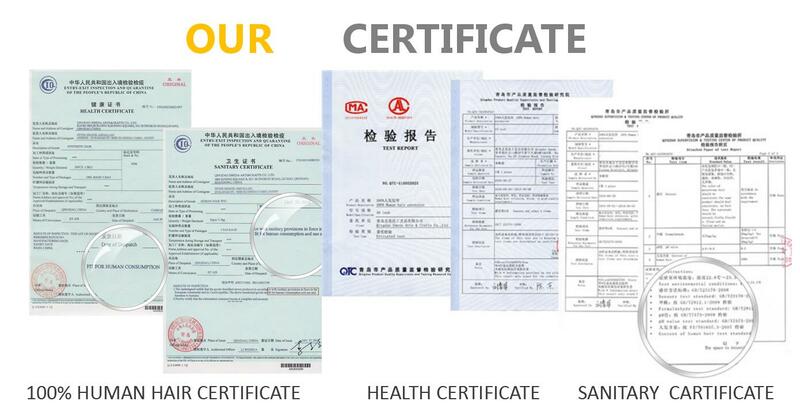 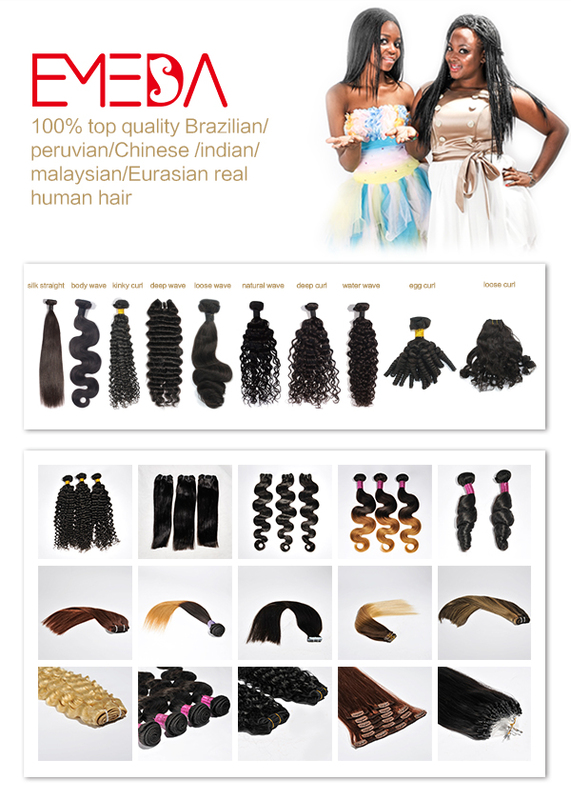 Our products are exported to all countries around the world and are very popular. 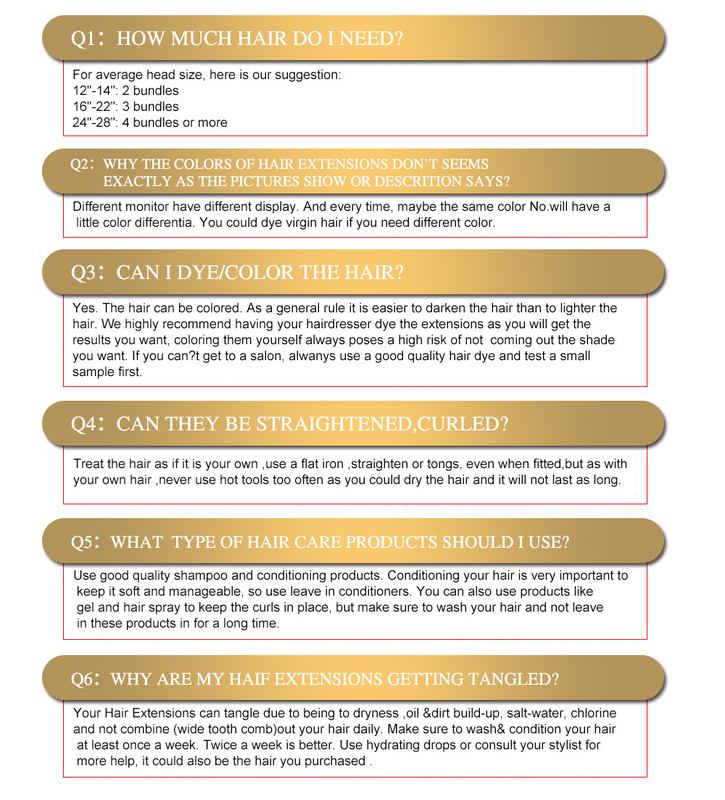 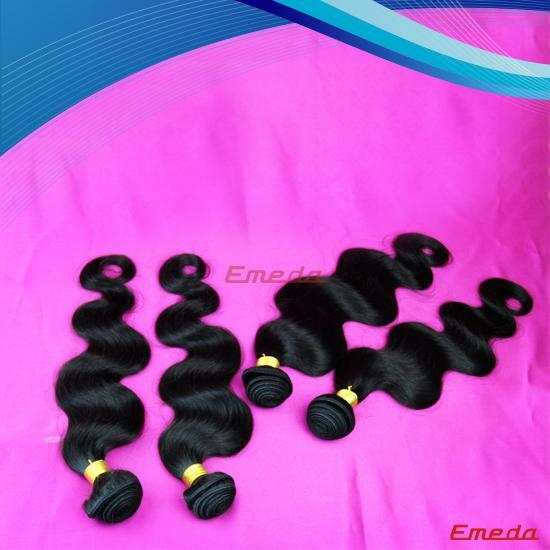 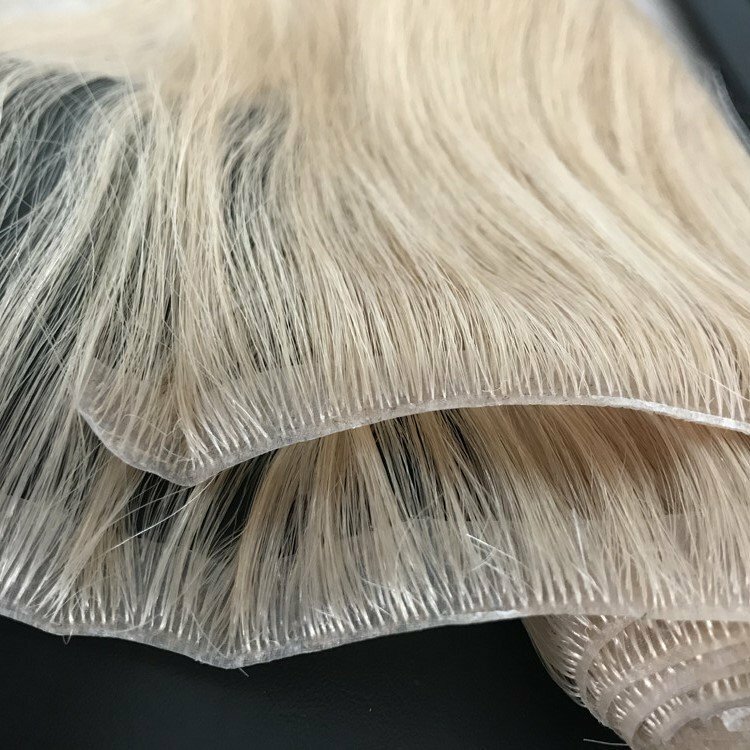 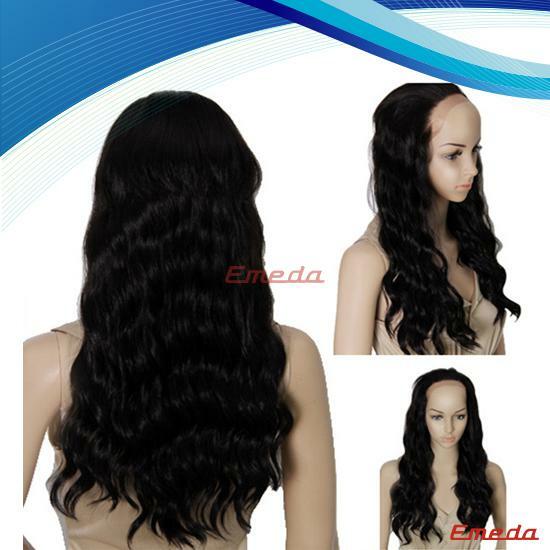 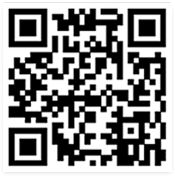 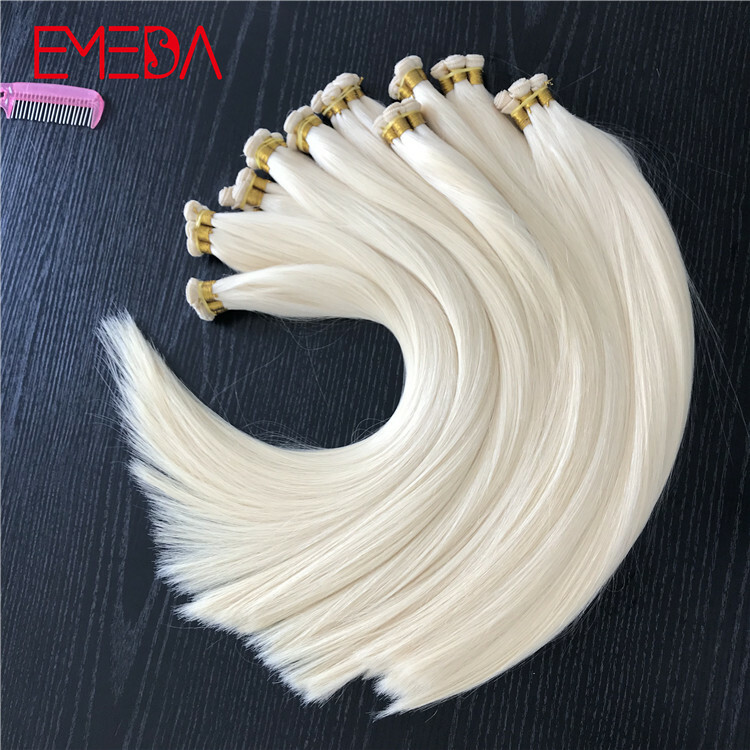 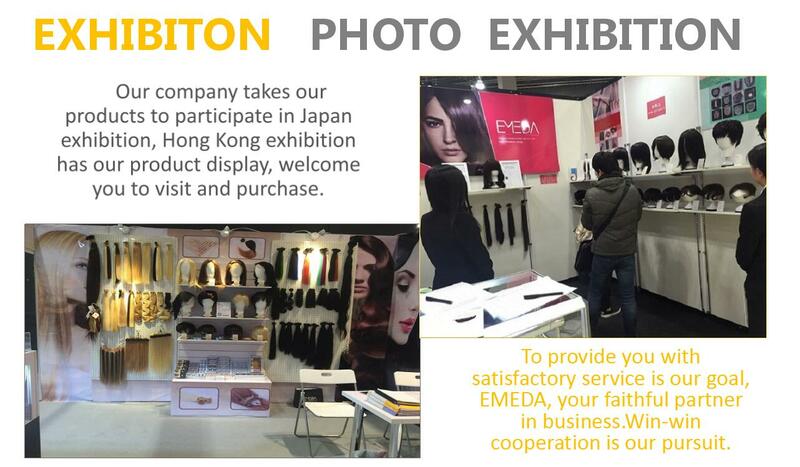 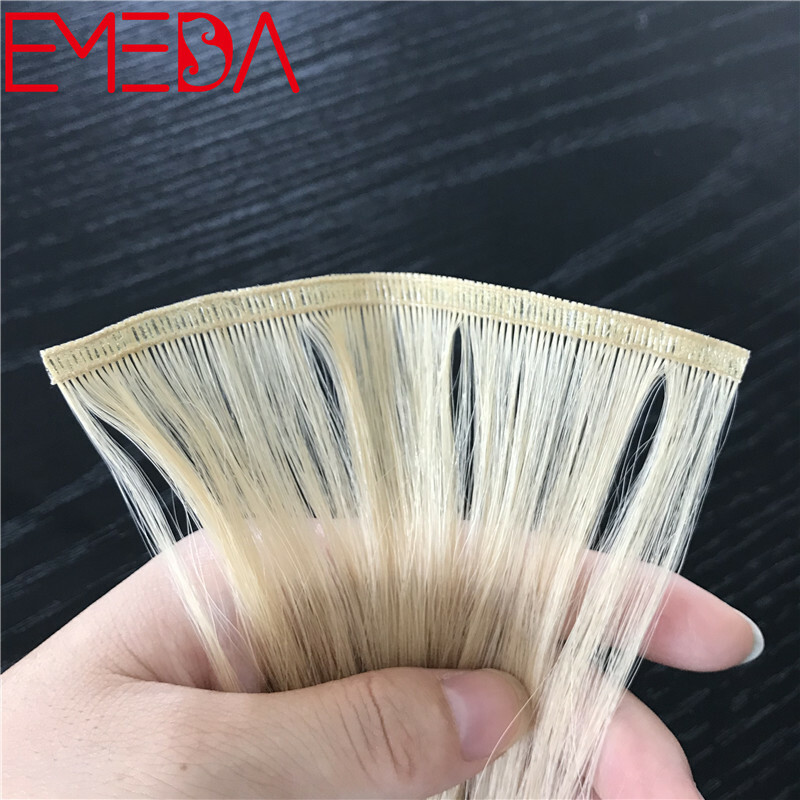 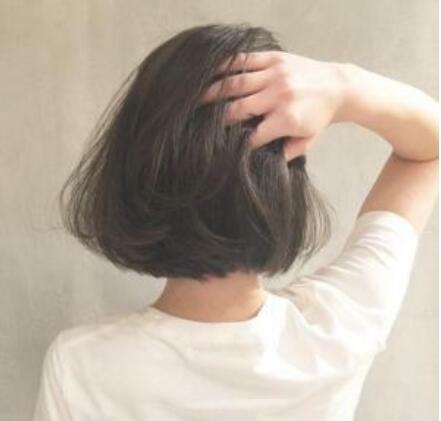 Welcome to Qingdao Mei Da company for the purchase of wig products. 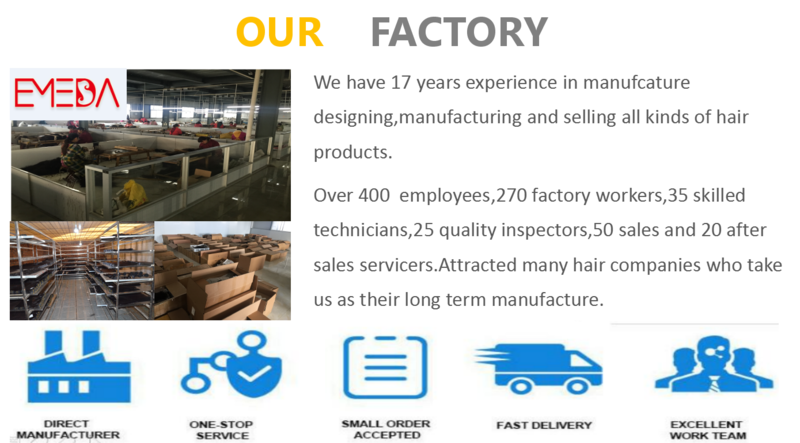 Our products with the sales of curtain and accessories are very popular in the market. 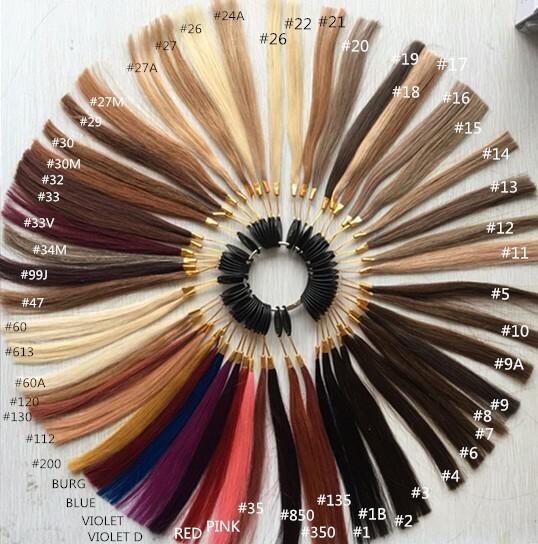 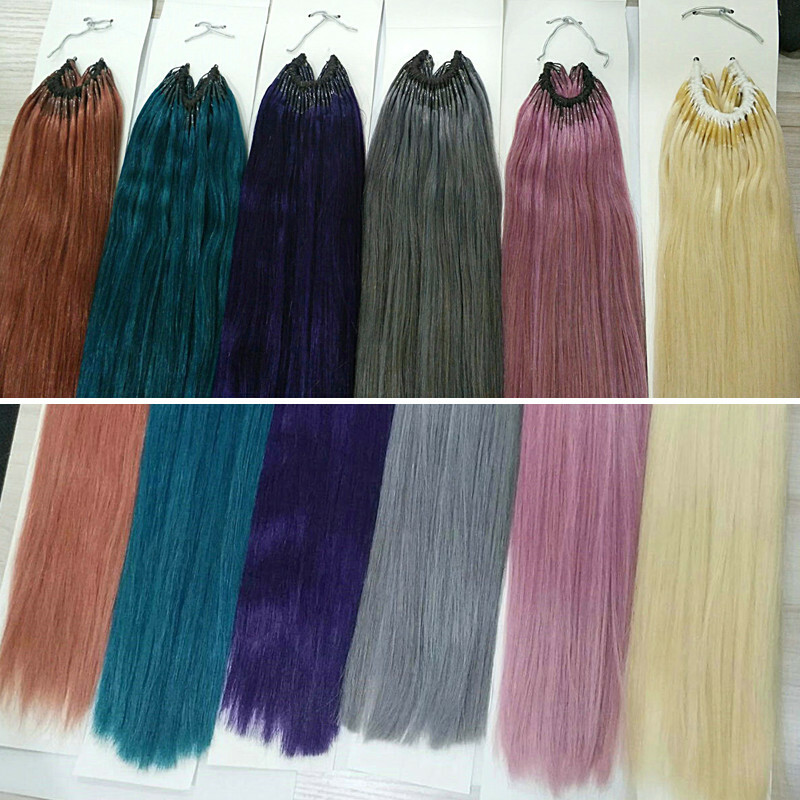 We have plenty of stock, all kinds of curvature, all kinds of colors.